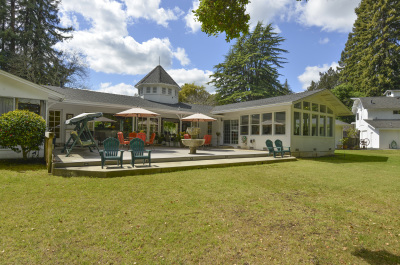 Located only minutes from the beginning of a series of over 400 wineries, Stahlecker House is perfectly situated for easy access to the renowned wine growing region of Napa Valley. We are a few minutes drive away from historic downtown Napa. 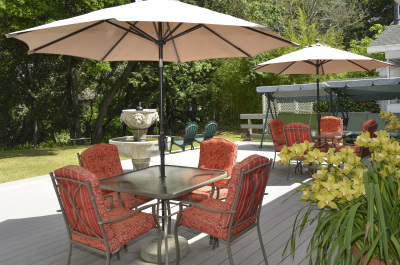 Perfect location to enjoy your stay in Napa Valley's prestigious wine region. 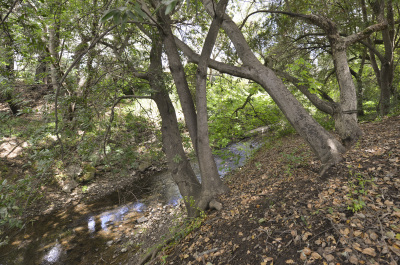 Our place is a one acre secluded retreat with the Napa Creek running behind it. It is centrally located to everything in Napa. Guests will enjoy their own private room, private bathroom, and share the living room, back patio and the grounds with other guests. Traveling with a group? We do have up to 5 rooms all with private baths that can be booked depending on availability. Click on the Rooms Tab to view all our room listings.